Today only, New York & Company is offering Free Shipping on any order – no promo code needed! Plus, you can score some of their Black Friday Doorbusters now! 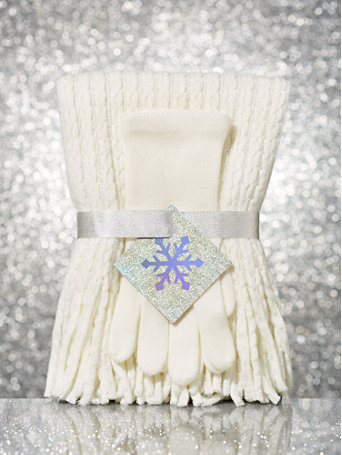 Pick up these Scarf & Gloves Gift Sets for only $5 shipped (Retail $22.95). These are perfect for stockings, secret Santa or gifts! Hurry over HERE to check out all of the deals!